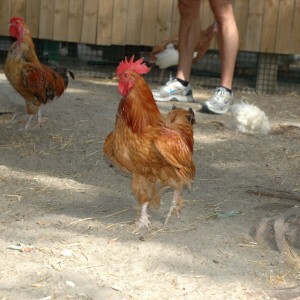 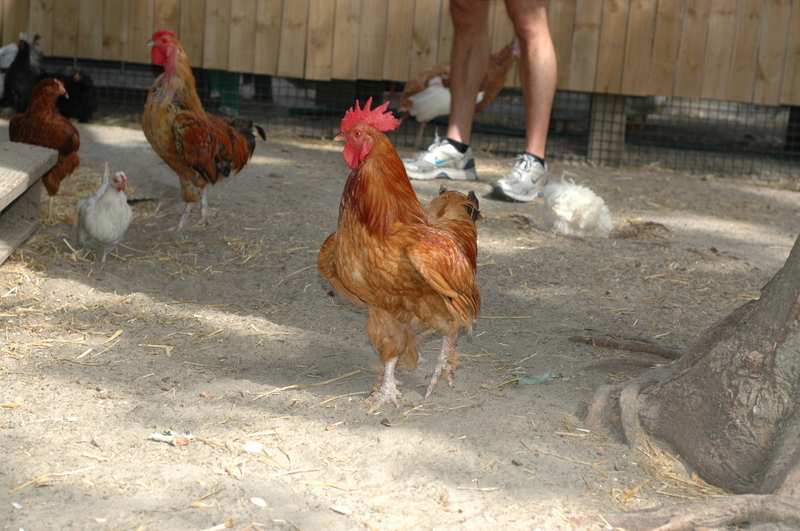 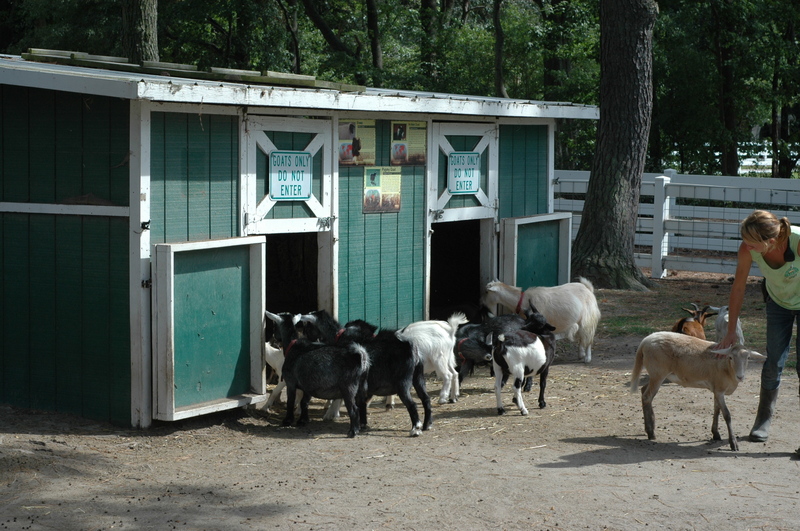 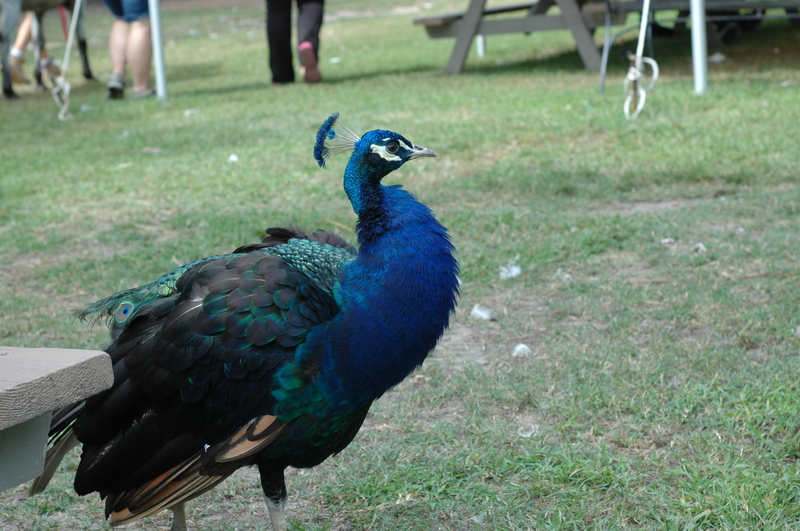 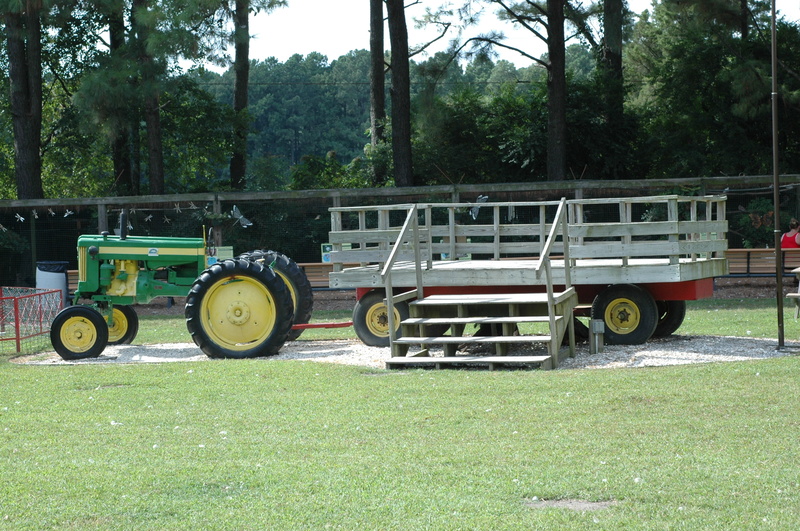 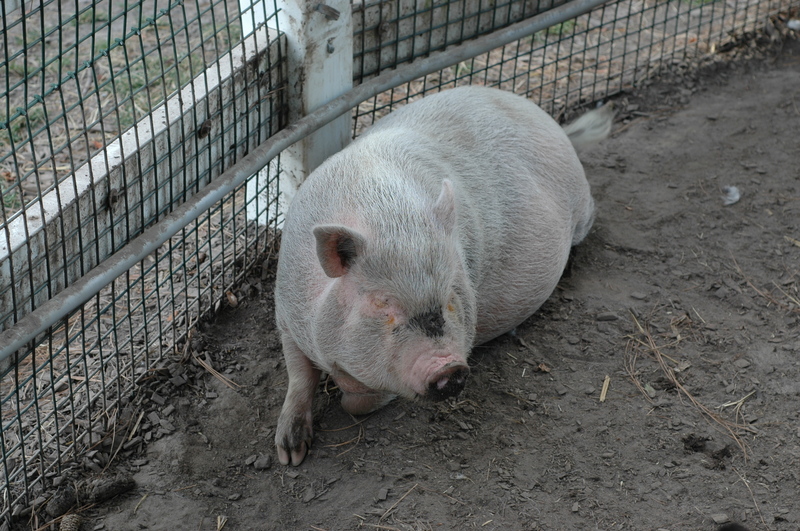 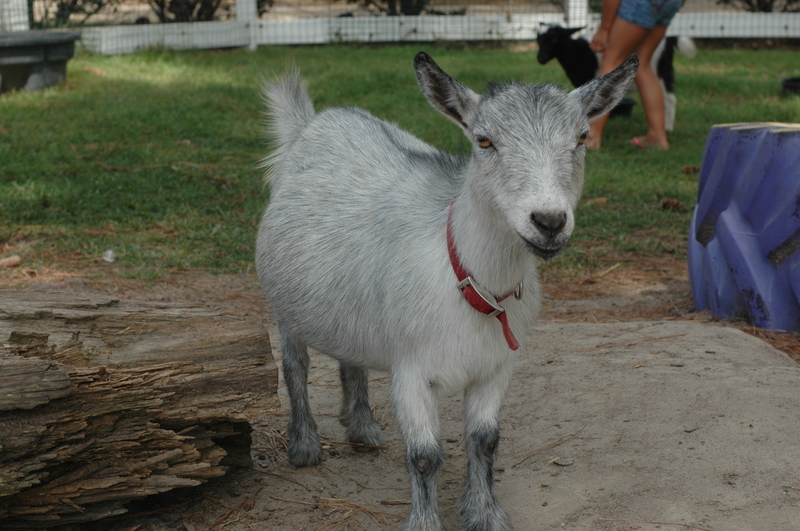 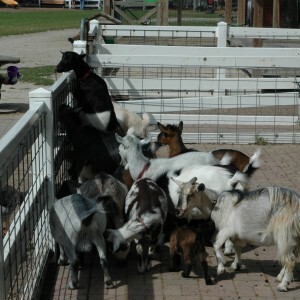 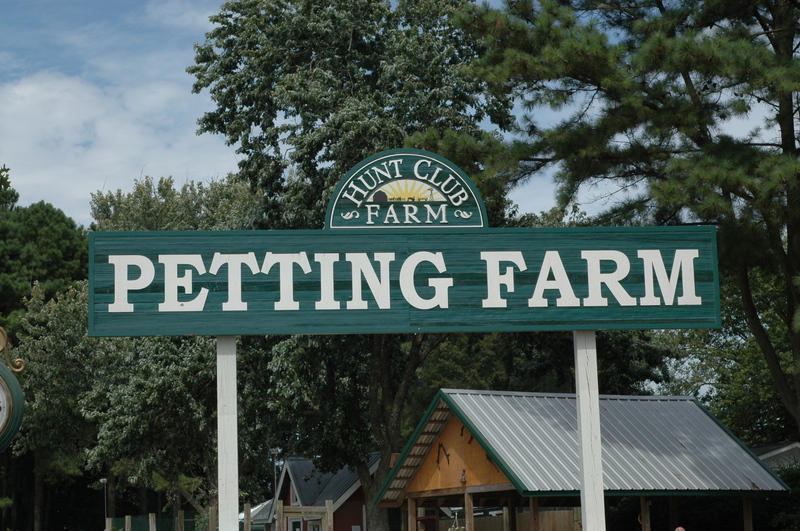 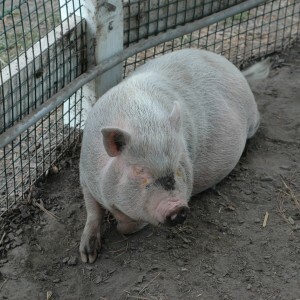 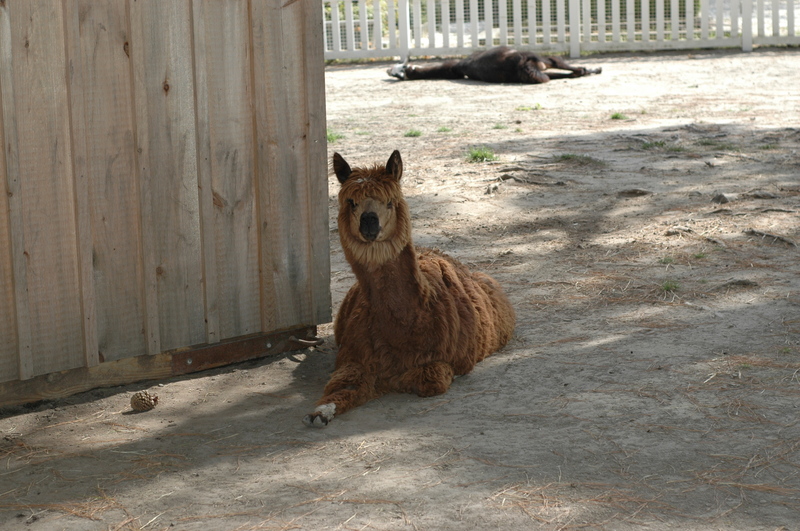 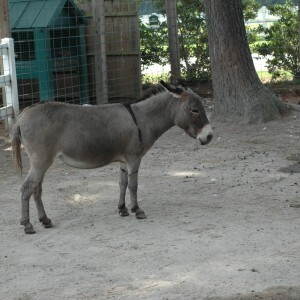 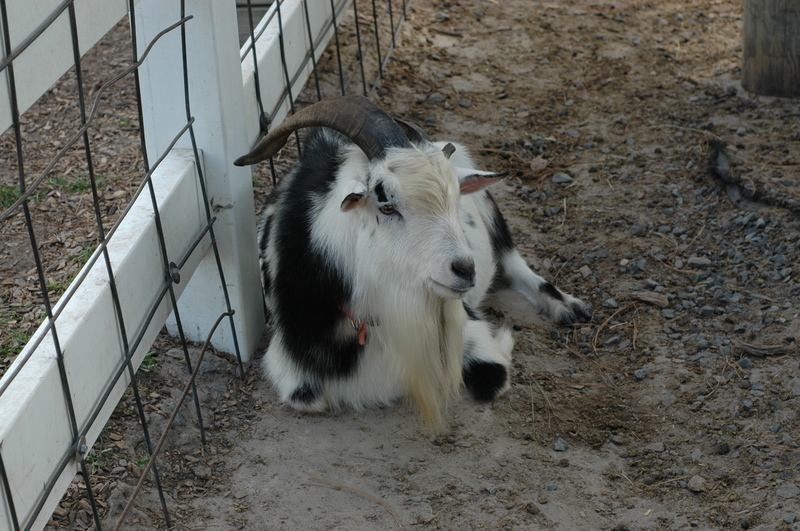 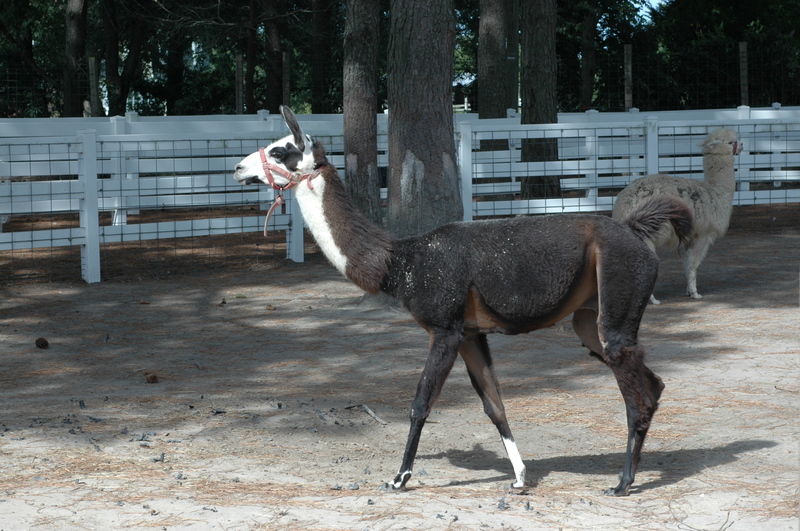 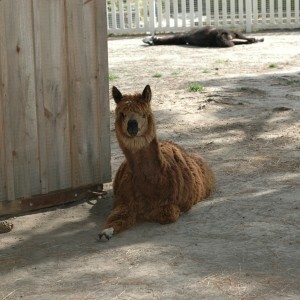 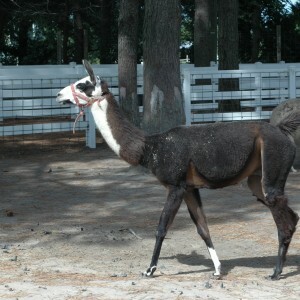 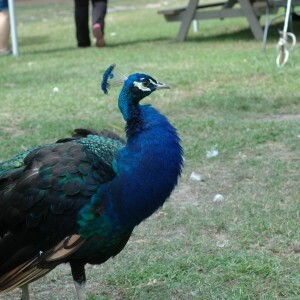 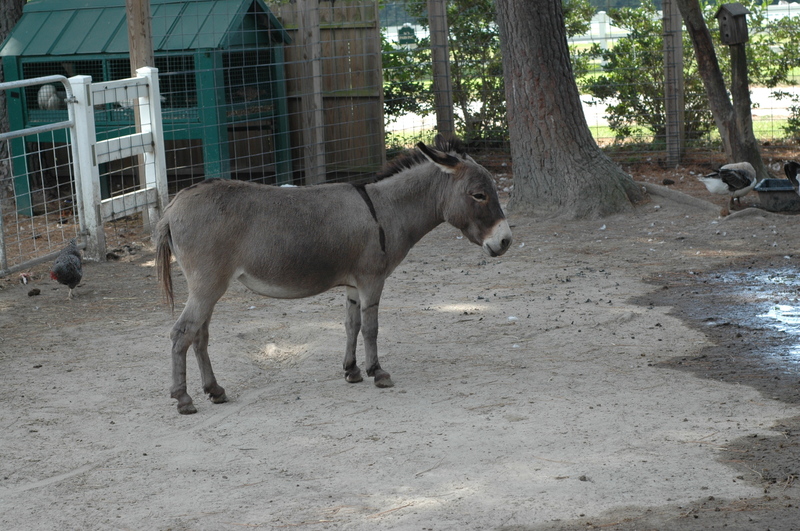 Offering a wide variety of farm animals, the Hunt Club Petting Farm is the only petting farm in Virginia Beach and the largest in the area. 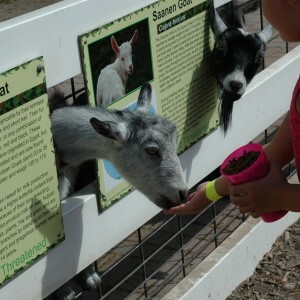 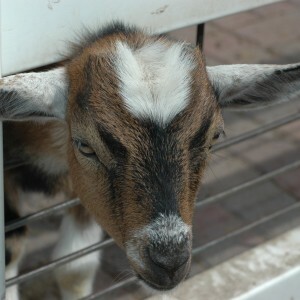 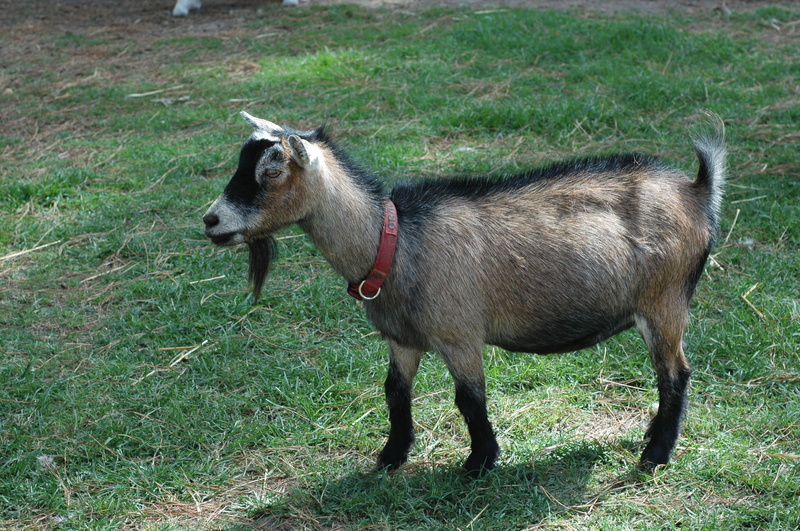 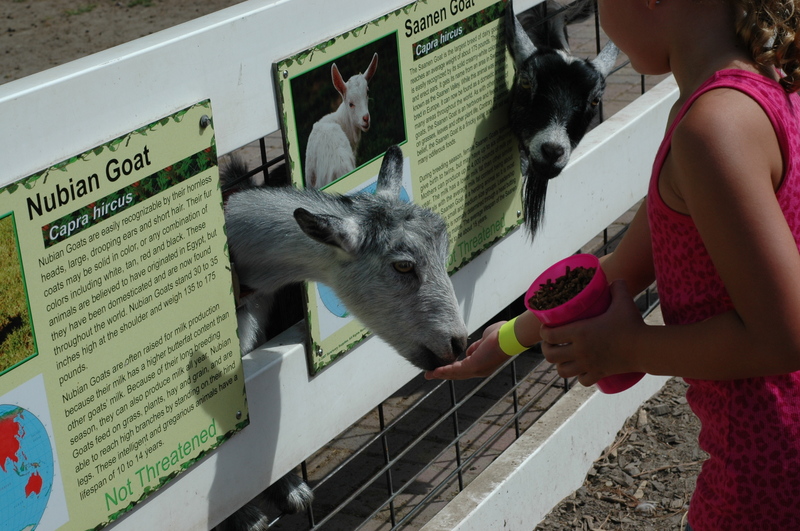 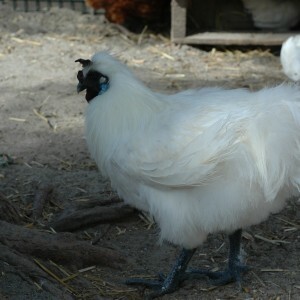 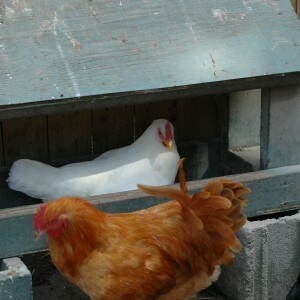 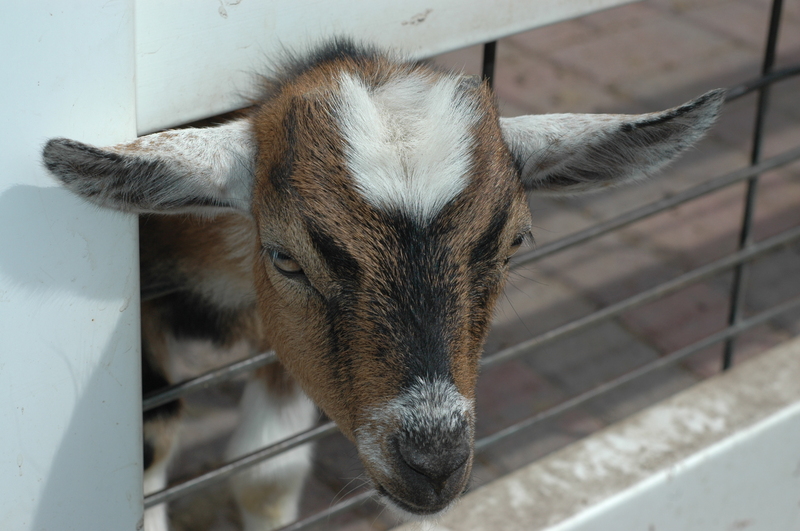 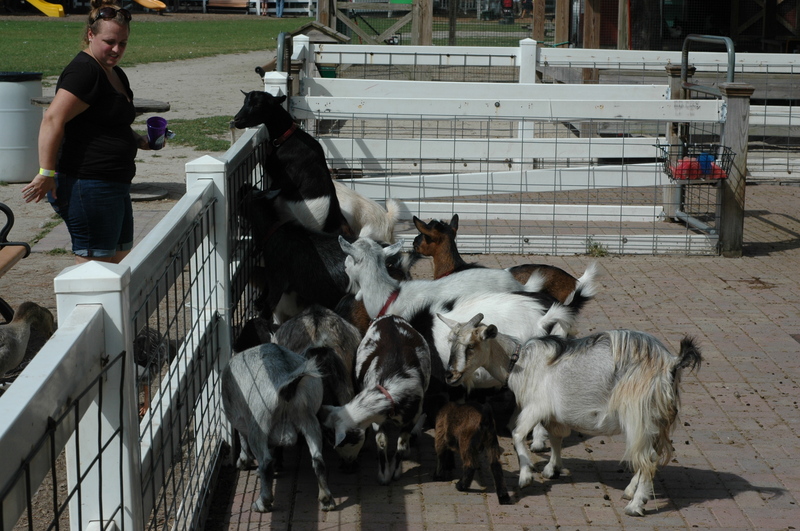 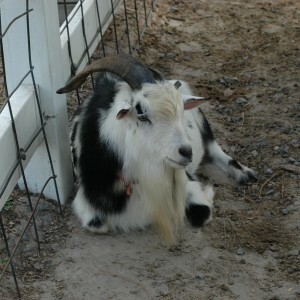 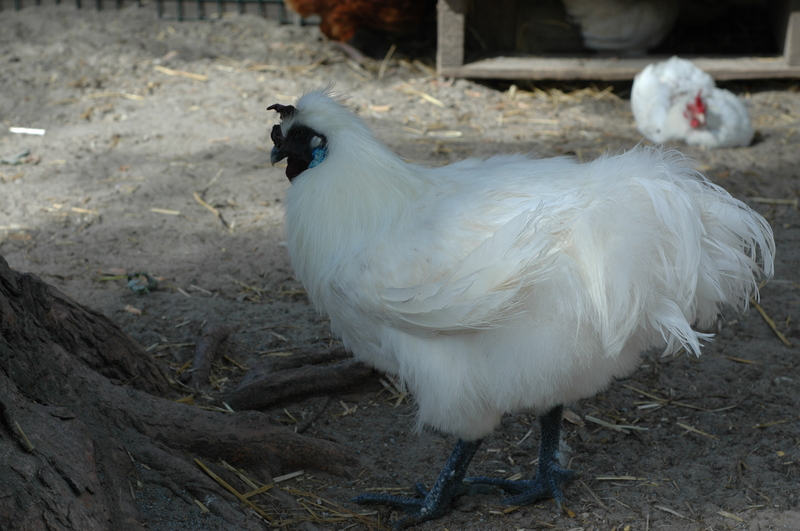 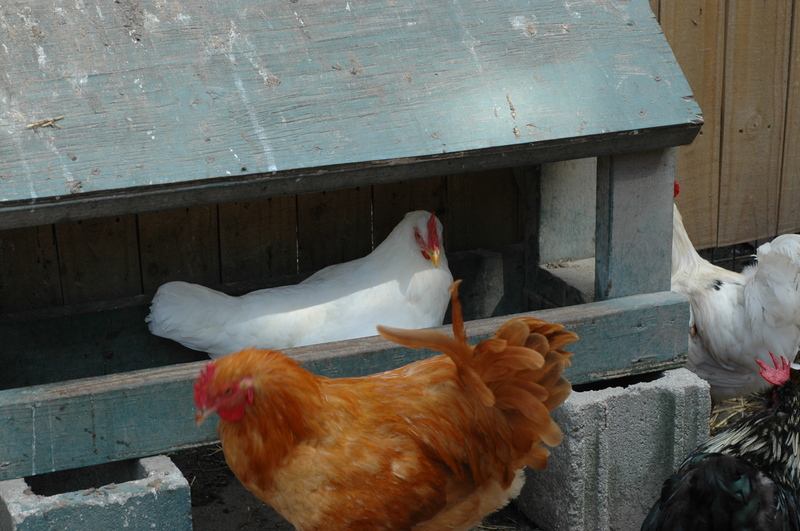 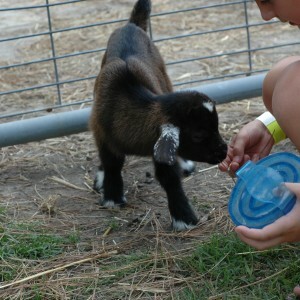 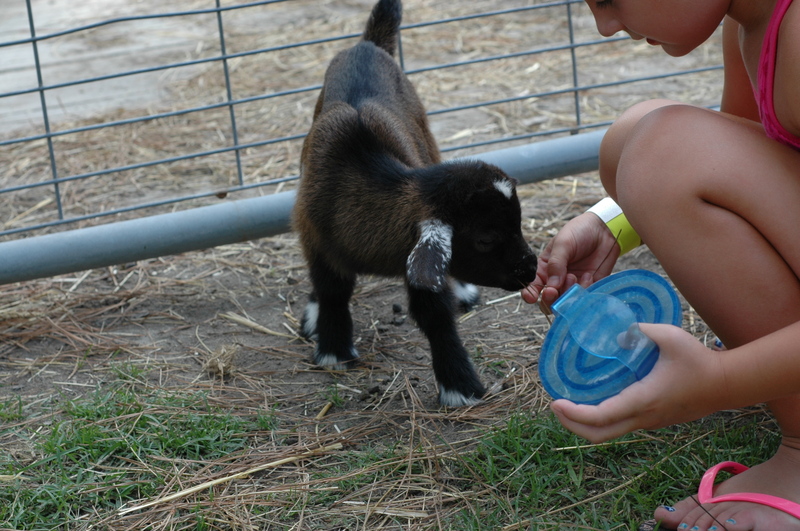 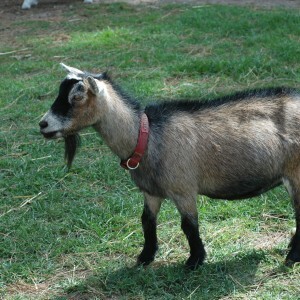 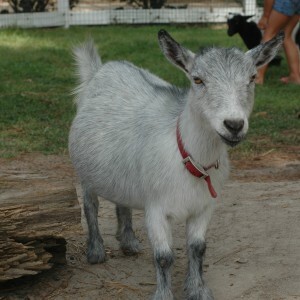 You and your child can pet goats, hold chickens, feed Llammas and much more. 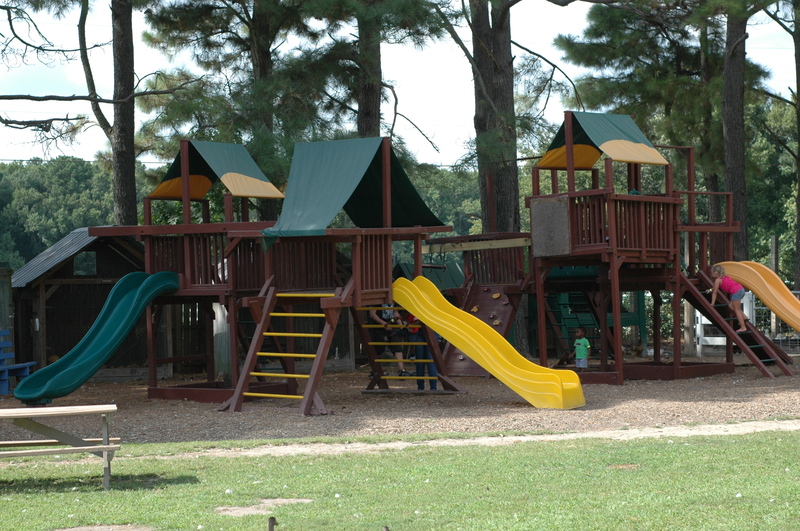 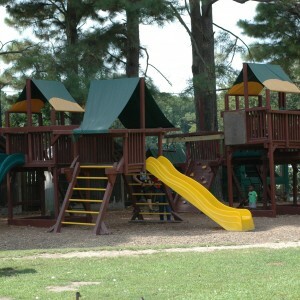 There are plenty of benches and picnic tables to rest on while your child plays on the large playground. 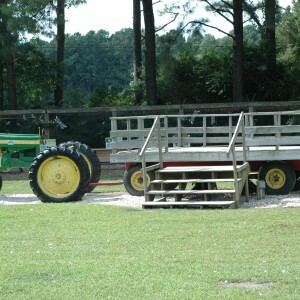 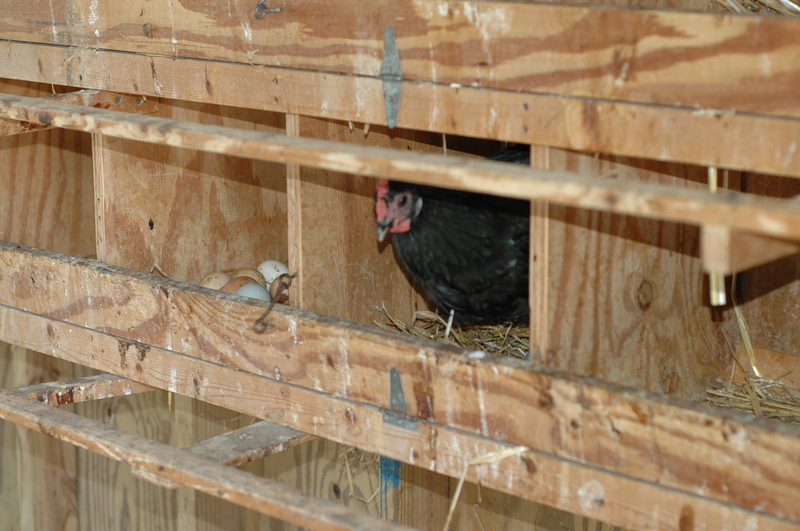 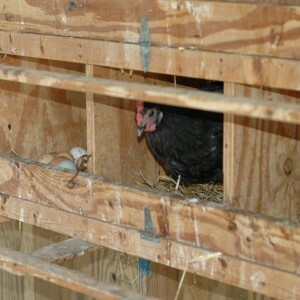 Whether for a full day or just a couple of hours, Hunt Club Farm is a great place for a family outing.